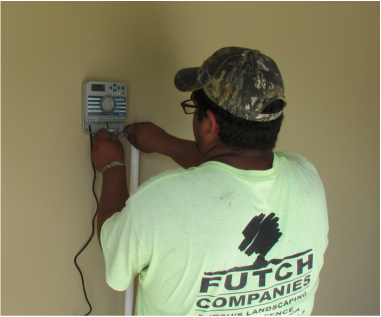 Futch's Landscaping uses only the best quality parts and equipment to irrigate your property. Our highly qualified team of experts go that extra mile to make sure your job is done right the first time. Call us today at 386-325-5640!